Understanding the cybersecurity disposition of your vendors is vital in your relationship with third-party businesses. 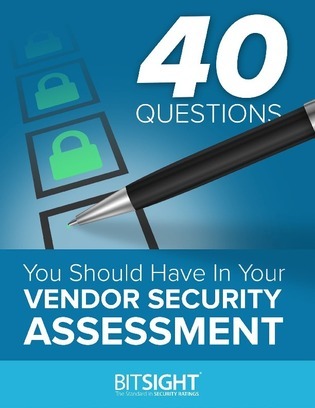 It's important to include a security assessment with high-level security questions in your vendor risk management (VRM) program. In this white paper, you will learn how to get started with your VRM security program by accessing important questions to ask third-party businesses. You will discover frameworks that will get you headed in the right direction.